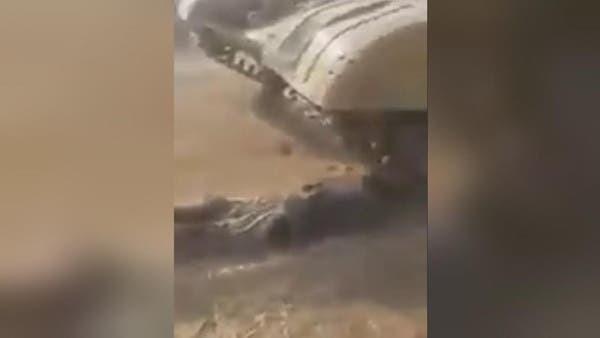 A video has surfaced allegedly showing Iraqi forces belonging to the government-sanctioned Popular Mobilization Units (PMU) attempting to run over a teenager with a tank. The Iraqi army has denied any responsibility or involvement in the incident, blaming ISIS militants instead. The leaked video - that Al Arabiya cannot verify independently - was shared by activists on social media has gone viral, showing members of the unit assaulting what appeared to be an injured boy and throwing him under a tank. 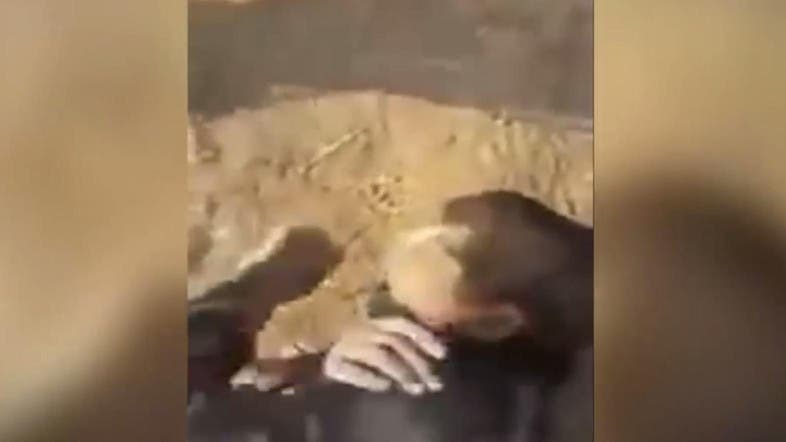 The video did not identify who the boy was or the location of the assault, however some have suggested that the attack took place in Mosul, which Iraqi forces have been fighting recently in an offensive to retake ISIS-held Mosul.